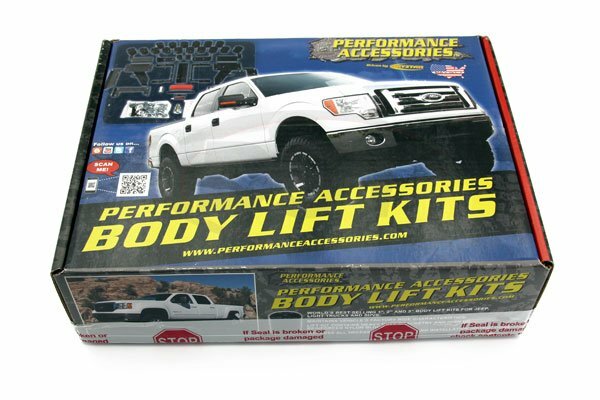 The Performance Accessories 10013 Body Lift Kit set the standard for Body Lift quality. The 1988-1994 Chevrolet and General Motor 1500 and 2500 Trucks were built with rock solid OEM suspensions. 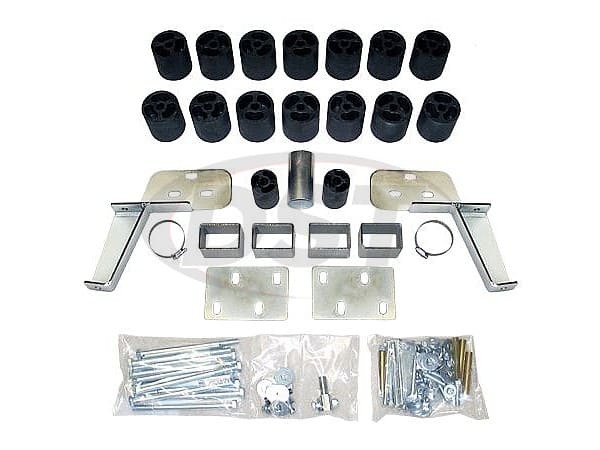 This kit augments the existing OEM setup for both 2 Wheel Drive and 4 Wheel Drive vehicles by providing 3 inch of additional lift and allowing up to 33 inch tires. This is an easy to install kit that comes with all the fixtures and brackets to maintain the OEM lines. Included in this kit are 3/16 inch thick laser cut and powder coated bumper relocation brackets, CNC machined and Zinc plated 1018 steel steering extensions, laser cut and zinc plated radiator relocation brackets* (*front only), zinc plated square frame channel, High Strength fastener hardware, and of course our industry renowned Fiber-Glass reinforced Nylon body blocks. 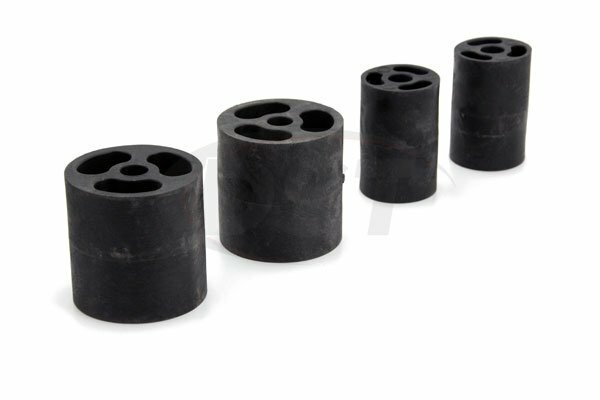 Optional rear bumper brackets are available, PN-10003.